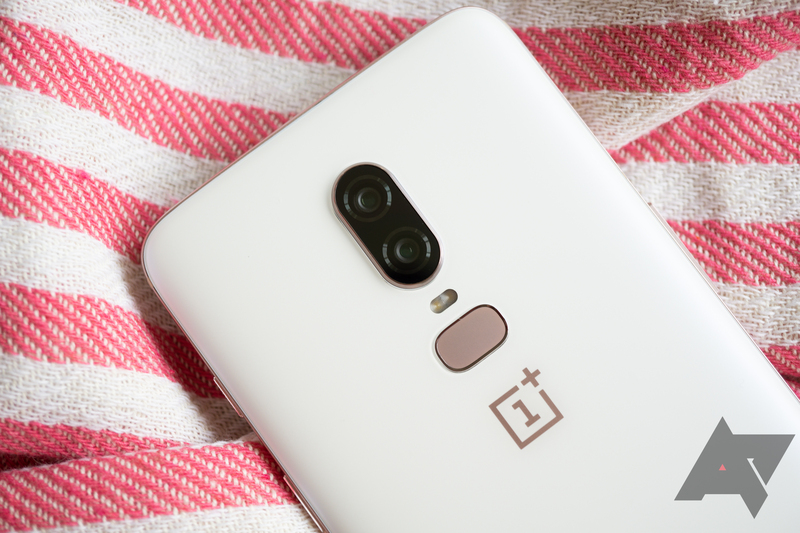 The OnePlus 6T won't have a headphone jack, OnePlus CEO Carl Pei confirmed in an interview with TechRadar. 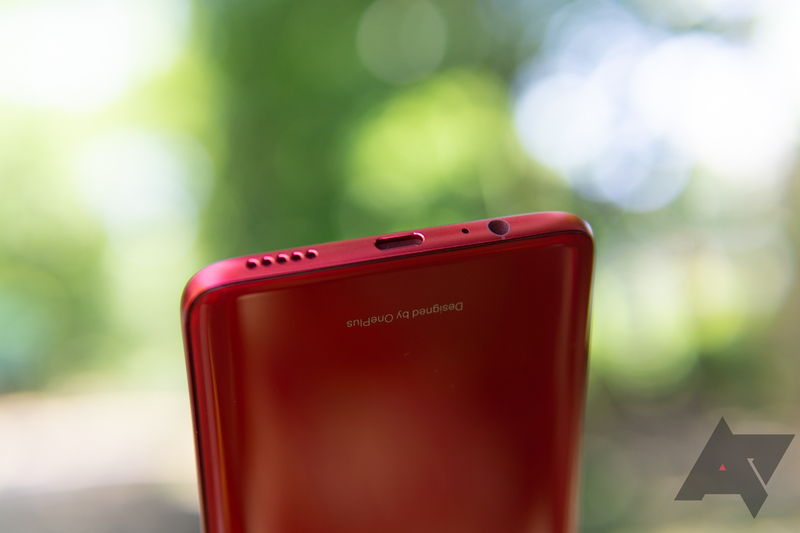 The reason Pei gave is one we've heard before: saving space inside the device. 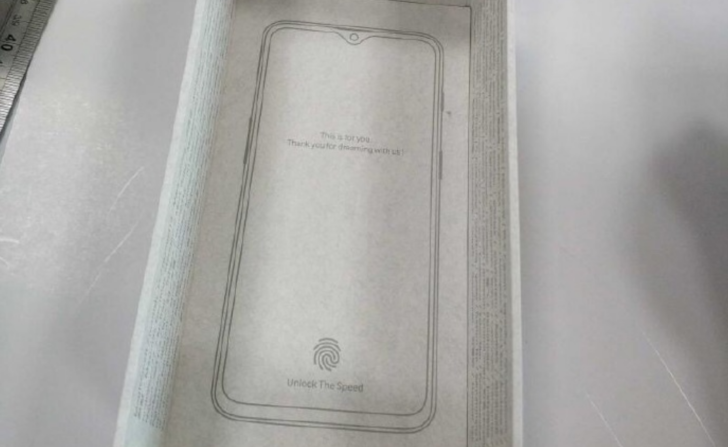 That saved space, in this case, will be occupied by a larger battery and an in-display fingerprint reader.